Casino ship operator and gaming investor Genting Hong Kong Ltd stands to make a US$128.9-million gain on a further disposal of shares in Norwegian Cruise Line Holdings Ltd, a business listed on Nasdaq in New York. It is the third time since 2017 that Hong Kong-listed Genting Hong Kong has reduced its position in Norwegian Cruise Line. The sale - announced on Thursday – will involve disposal of a 4.26-percent stake via a secondary offering. It is being done through Genting Hong Kong’s wholly-owned subsidiary Star NCLC Holdings Ltd, and involves 9.75 million shares according to a Genting Hong Kong filing. “Taking into consideration… cumulative fair value gains transferred to retained earnings on 1 January 2018, the total gain on disposal would be US$128.9 million,” said Genting Hong Kong. Upon completion of the deal, Genting Hong Kong’s stake in Norwegian Cruise Line will decrease from 5.64 percent to 1.41 percent. Genting Hong Kong said proceeds from the disposal would be used for “general working capital and capital expenditure for the group and/or to fund new investments, should suitable opportunities arise”. Genting Hong Kong announced in November it was selling a 2.19-percent stake in the cruise line. Prior to Thursday’s announcement, trading in Genting Hong Kong shares had been suspended in Hong Kong with effect from 9am on Wednesday. 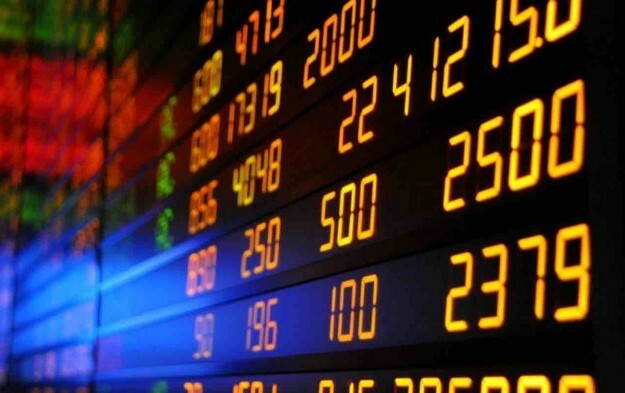 The firm resumed trading on the Hong Kong bourse from the start of business on Thursday morning following the latest share disposal announcement. Apollo Funds – part of investment manager Apollo Global Management LLC – is also disposing of a stake it holds in Norwegian Cruise Line at the same time as Genting Hong Kong’s disposal.